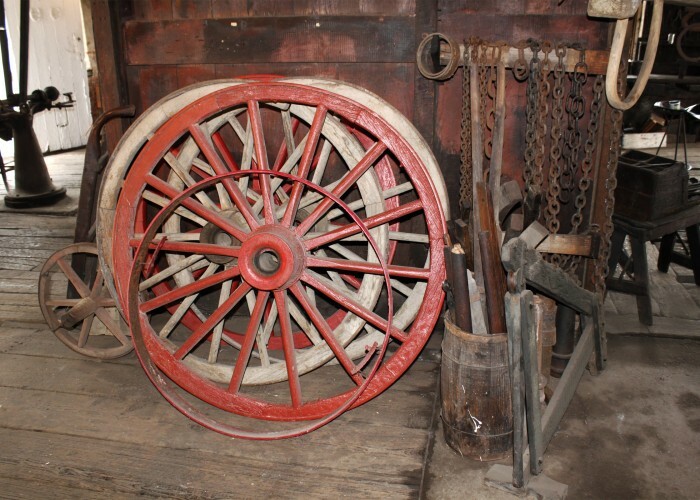 The Rasmussen Blacksmith Shop Museum located on Main Street in Lewistown is one of a few historic blacksmith shops in the entire country in its original location. 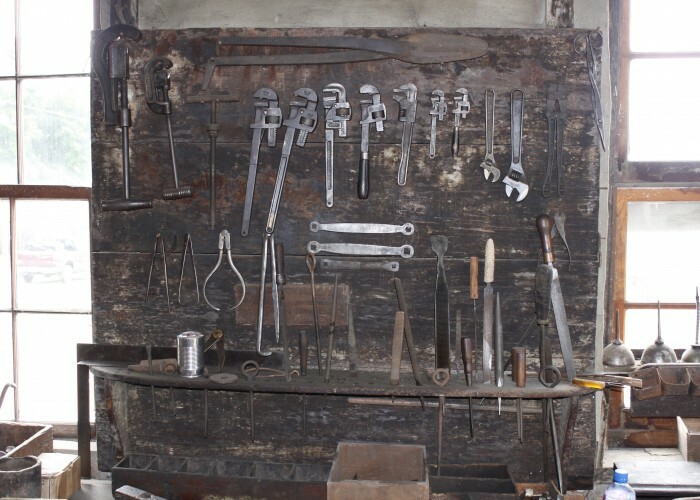 The blacksmith shop was built in the mid-1830s and Nels Rasmussen purchased the shop in 1880. 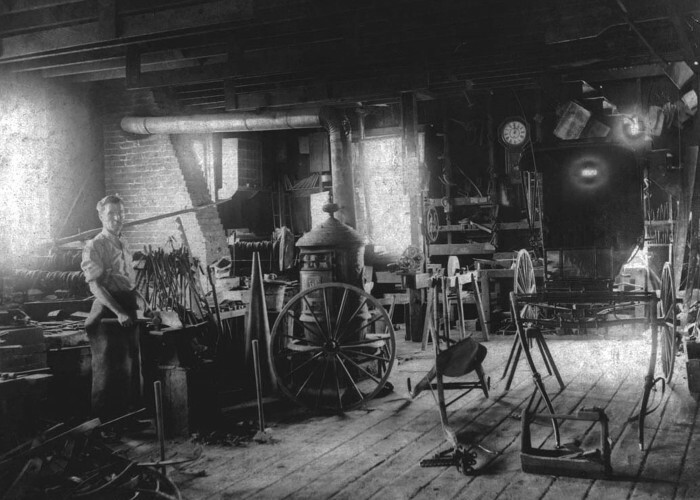 The sound of the blacksmith’s hammer could be heard until 1969, when the shop closed after the death of Don Rasmussen, Nels’ son. 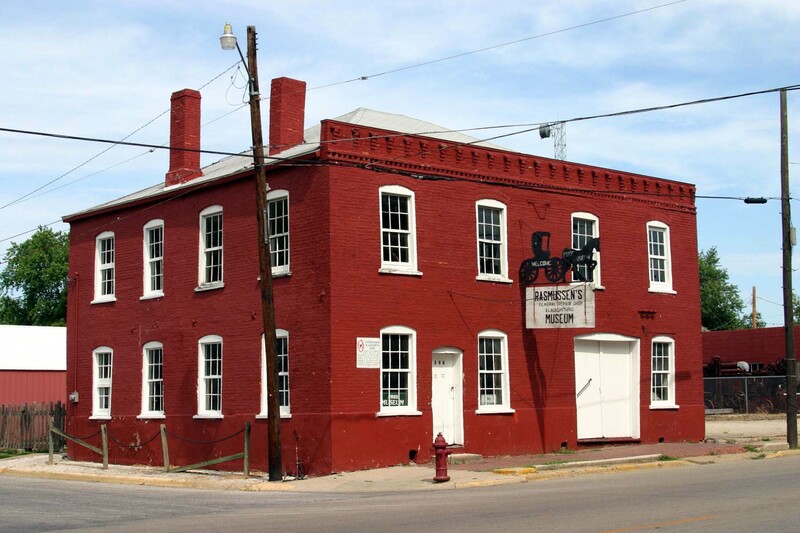 It was, at that time, one of the oldest operating proprietorship in Lewistown still in the same family. The shop was acquired shortly after its closing by the Lewistown Society for Historic Preservation. 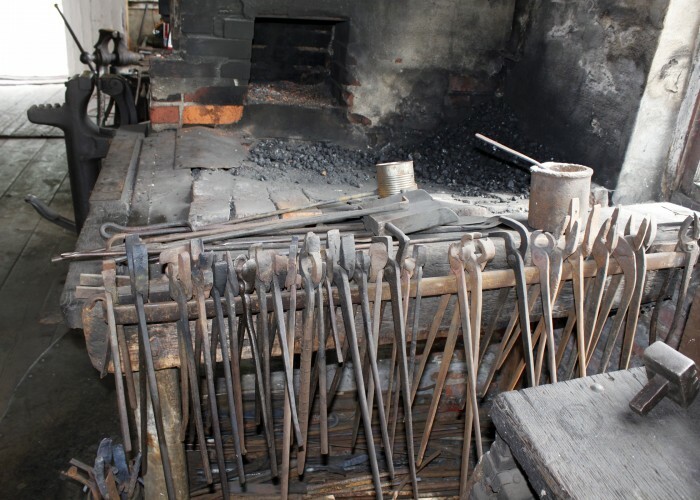 Since that time, visitors have been able to experience the building’s long history and operation, including seeing blacksmiths in action. 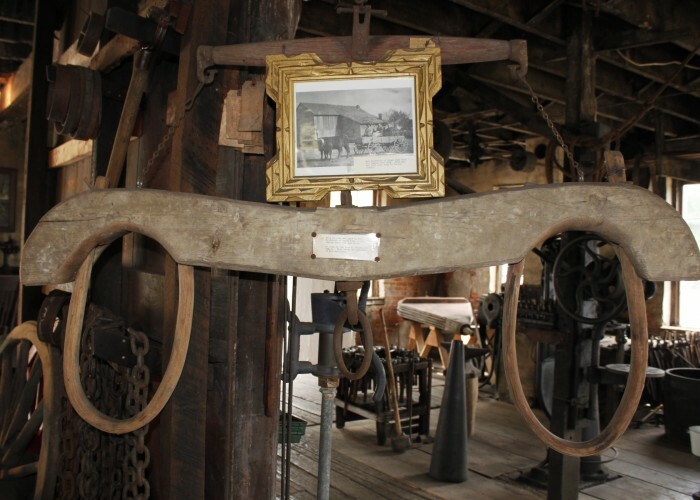 The Rasmussen Blacksmith Shop Museum is a popular stop during the annual Spoon River Scenic Drive Fall Festival. 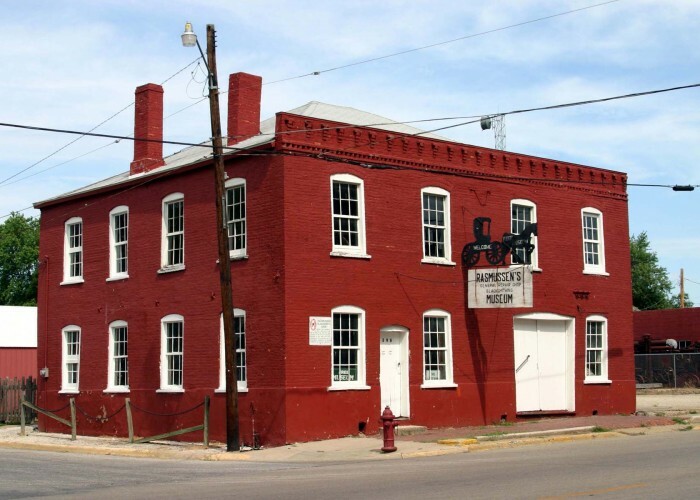 This historic building has underwent extensive renovation in 2016 and 2017 and is once again available to the public. However, we still need to replace doors, a number of windows, and restore a number of exhibits in the Museum. 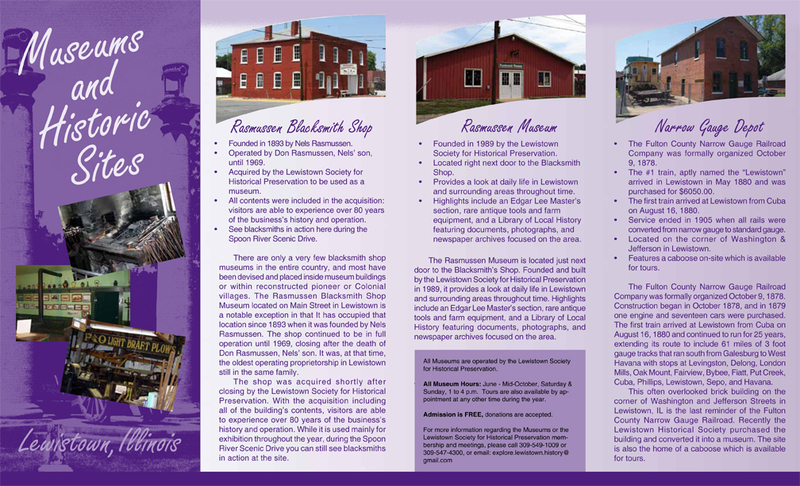 Please send your tax deductible contribution to the Lewistown Society for Historic Preservation at P.O. Box 53, Lewistown, Illinois 61542.